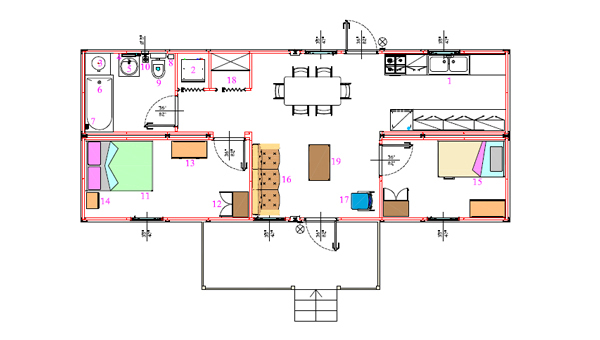 Design Your Own Modular Home or Business, School, Clinic or Recreation Center! 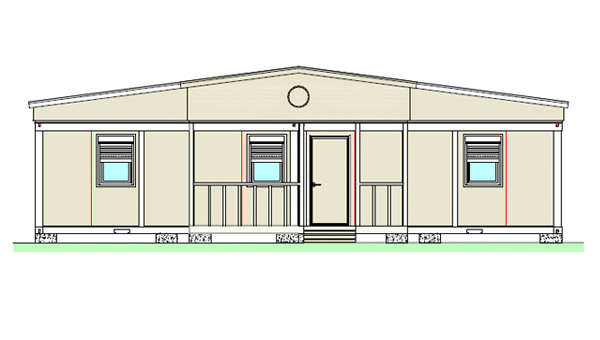 To learn everything you need to know about Silver Coastal Modular Homes. Silver Coast Developers provides sustainable energy, pre-fab panelized steel construction homes and establishments. This modern solution to green living is not only mold and termite resistant but can handle high velocity winds up to 200 mph. Our in house specialists can help you create your dream home, just give us your wish list and we’ll help you customize your space inside and out, with multiple design options that will make yours unique. SCD is a U.S. based corporate grouping of affiliated companies with international experience. The Group is specialized in the provision of emergency, temporary and permanent housing for Federal & State agencies. Silver Coastal is partnered with Cargo ship transporters and local trucking companies. All of which are readily available to get product to clients right away regardless of location anywhere in the world.